With Pokemon Go's move towards Gen 2 this year, not only did we get a whole bunch of new critters to collect, we got new ways to grow them as well. All of the Gen 1 Pokemon who would've required special methods to evolve in main-entry Pokemon games got simplified down to "feed them a lot of candy," but now evolutionary items have finally been added in. You know what that means! "Feed them a lot of candy, but also have an evolutionary item." Today let's talk about everyone's favorite angry seahorse pokemon, Seadra from Gen 1, and what you can do with him now in Gen 2. Long time Pokemon fans will remember that, with the arrival of Gold and Silver, Horsea and Seadra gained a third evolutionary step. Unfortunately, it was one of the more frustrating evolutions that required you to do some trading to acquire it, in addition to having it hold an item known as the Dragon Scale. 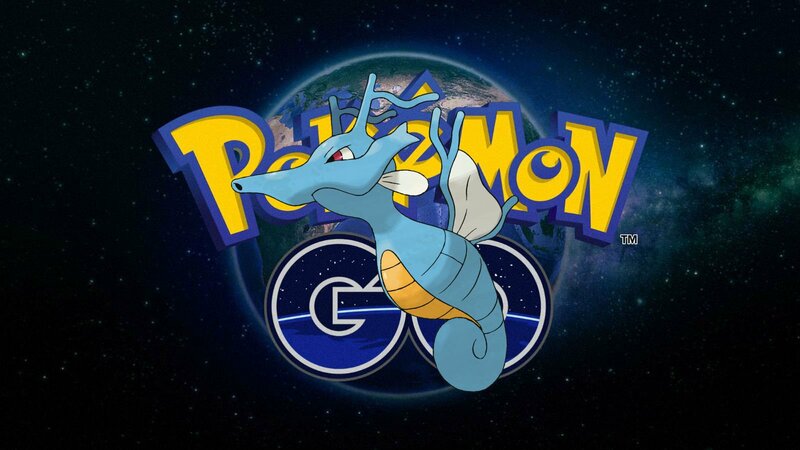 Of course, trading for evolution isn't something you'll need to worry about in Pokemon Go, so you simply need to get your hands on a Dragon Scale and the appropriate amount of candy and you will be able to take Seadra to the next level just as you would any other evolution. As for the Dragon Scale itself, you might need to do a bit of walking. The only way you'll be getting your hands on one of these bad boys is through PokeStops. If you're not looking to go on a real life adventure to find one, then it's worth noting that reaching a seven day "Daily Bonus" PokeStop streak will guarantee you some kind of evolutionary item, though which one you get is all about that RNG. If you get your hands on a Sun Stone though, hey, we've got you covered. Looking for other great iOS games to play between bouts of catching pokemon? Check out our Best iOS Games list.